Kit looks hot in skinny jeans! Check out Kit Harington spotted in Levi’s Jeans. These are the new 510 style from Levi’s. 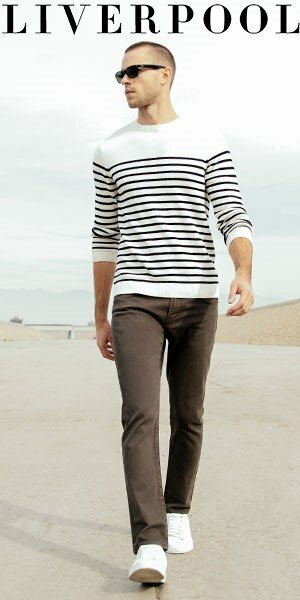 Even skinnier than the well known 511’s slim fit jeans, they do have stretch in them. The wash seen here is the mid weight rigid Dragon wash. It is like a real raw selvedge pair of jeans that you need to wear over and over to make them your own. Kit looks very cool in these jeans paired with a brown worn in leather jacket. I know that a lot of you guys don’t like to wear too skinny fitting jeans, and that’s perfectly acceptable. But these skinnies DO look hot on Kit! You can buy your Levi’s 510 jeans here.